Mr Lauder, a solicitor advocate, has more than 30 years’ experience and specialises in high value personal injury, medical negligence and other professional negligence cases. He is a member of the Pursuers’ Panel of the Law Society of Scotland which deals with negligence claims against other lawyers. 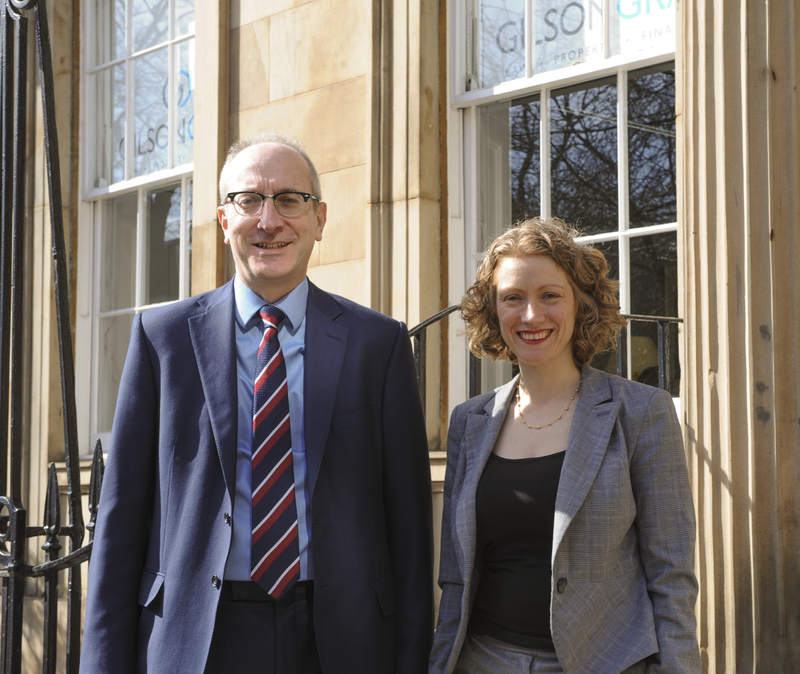 He also serves on the Insurance Committee of the Law Society, whose functions include negotiating professional indemnity insurance arrangements for solicitors in private practice in Scotland and putting in place an annual risk management programme for Scottish solicitors.